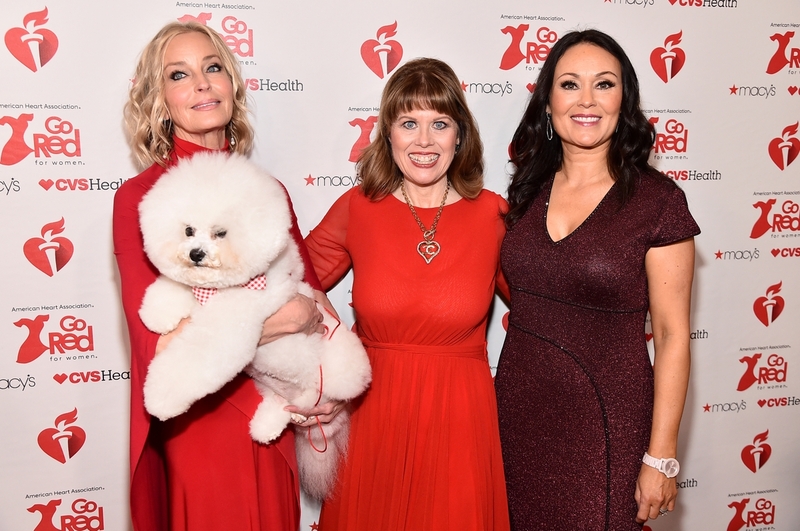 The American Heart Association’s Go Red for Women® is hosting the iconic annual Red Dress Collection® fashion show on Thursday, February 7th, 2019 at 8 p.m. EST at the Hammerstein Ballroom in New York City. 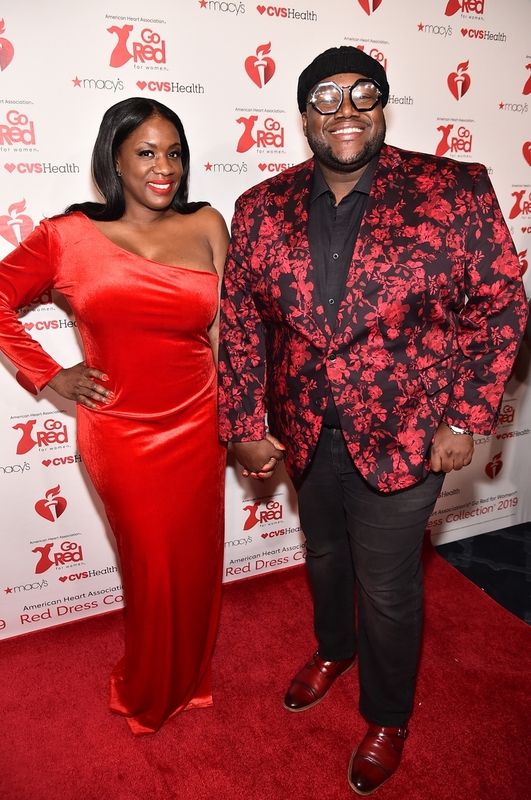 The Red Dress Collection is an exclusive event where fashion, entertainment and philanthropy collide with the singular purpose of shining a light on women’s heart health. 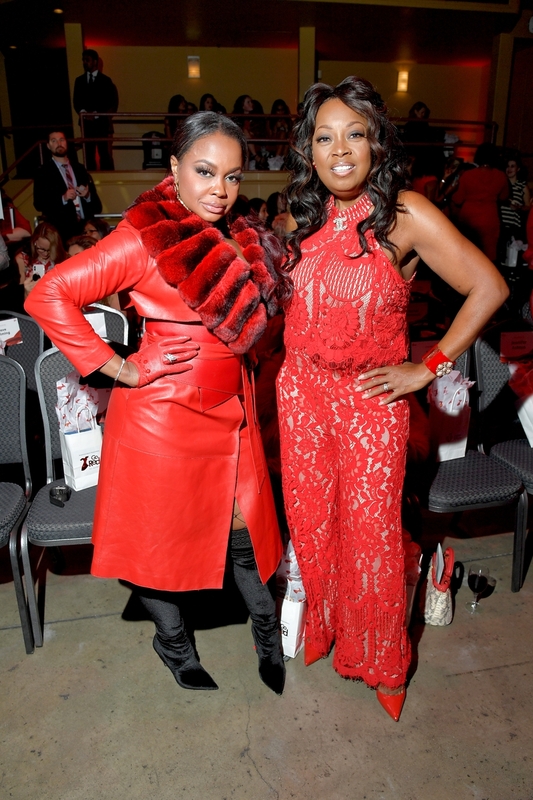 The Association’s collaboration with the National Heart, Lung and Blood Institute (NHLBI) serves as Go Red’s national marquee event by bringing together drivers of pop-culture in fashion, music and entertainment and leveraging their social systems to reach more women, younger audiences and diverse networks. The show will feature two looks from designers in the not-for-profit, independently-run Fashion Incubator Programs housed in Macy’s: Madelange Laroche from the Philadelphia Fashion Incubator and Rakan Shams Aldeen from the Chicago Fashion Incubator. Sheinelle Jones will be wearing Magdelange Laroche and Elisabeth Rohm will be wearing Rakan Shams Aldeen. This year’s show will be hosted by Padma Lakshmi (Top Chef). 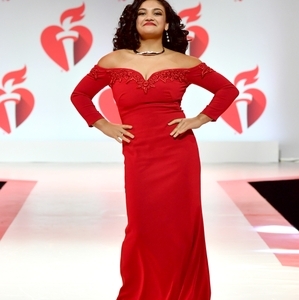 The following 22 celebrities will also hit the runway: Amy Robach (ABC News/Good Morning America), Ashleigh Murray (Riverdale), Beau Garrett (Girlfriend’s Guide to Divorce, The Good Doctor), Becky G (singer), Nikki and Brie Bella (WWE Wrestling Pros, Total Bellas on E! ), Bo Derek (10, Tommy Boy), Brooke Burke (model and fitness icon), Danica McKellar (The Wonder Years), Dorit Kemsley (The Real Housewives of Beverly Hills, designer), Elisabeth Röhm (Joy, American Hustle), Jane Leeves (The Resident, Frasier), Jordyn Woods (model, Instagram personality), Laurie Hernandez (gymnast), Nathalie Kelley (Dynasty, The Fast and the Furious), Nicole Ari Parker (Empire, Boogie Nights), Rosanna Arquette (Pulp Fiction, Ray Donovan), Sheinelle Jones (NBC/TODAY), Sherri Shepherd (30 Rock, TV host), Skai Jackson (Jessie, Bunk’D) and Susan Lucci (All My Children). Americana/soul duo The War and Treaty will open the show Grammy-award winning rapper, singer, songwriter and actress Eve will close out the show with a musical performance. 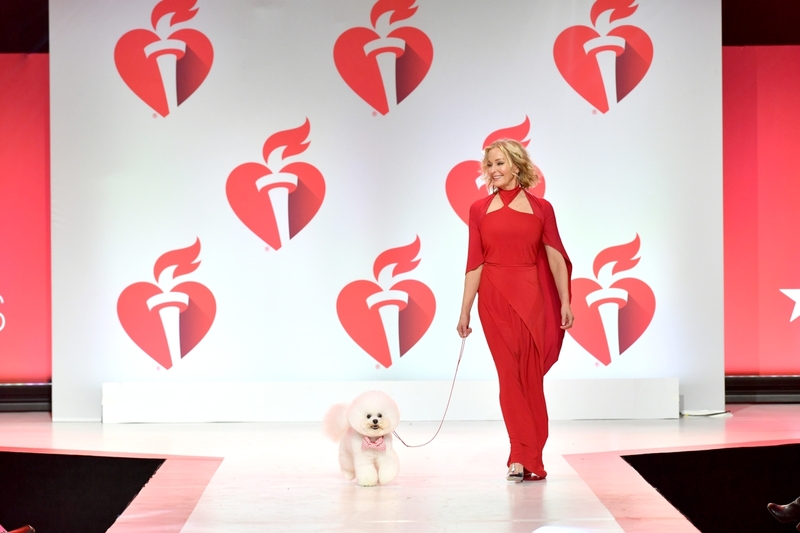 For the first time ever, “America’s Top Dog,” Best in Show at the 2018 Westminster Dog Show, Flynn the Bichon Frise will walk the runway with actress Bo Derek. 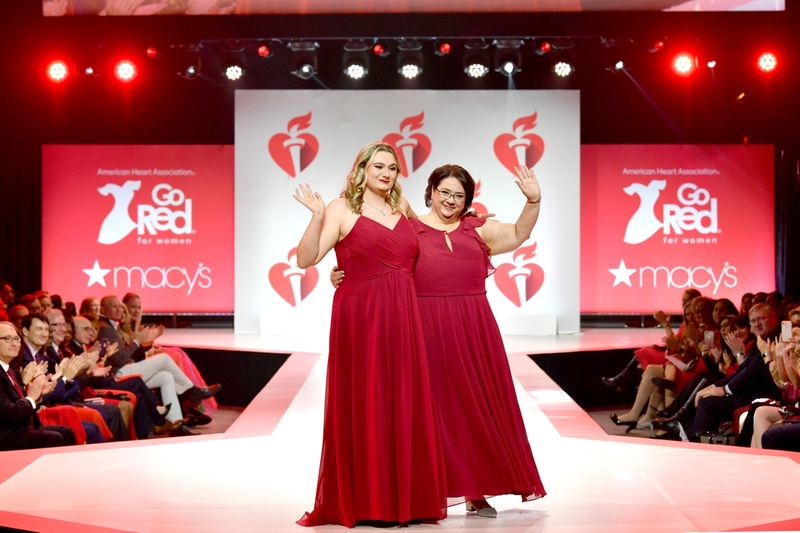 Also walking in this year’s show is congenital heart defect survivor and Macy’s colleague Emily Straley accompanied by her mother, Kathleen. 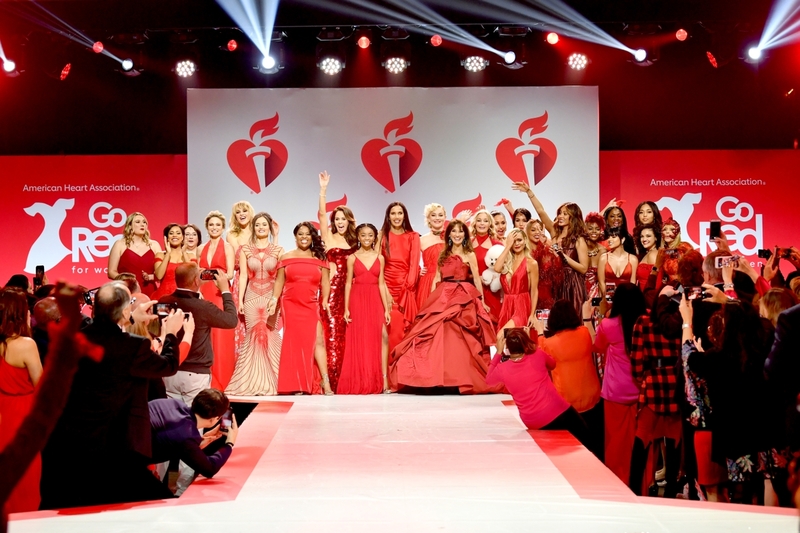 The show will take place on February 7, 2019 at 8:00 p.m. EST accompanied by a Facebook LIVE event streamed on the Go Red for Women Facebook page. Media check-in begins at 5:45 p.m. EST (unless otherwise scheduled with AHA/Edelman), and the red carpet will begin promptly at 6:30 p.m. EST. 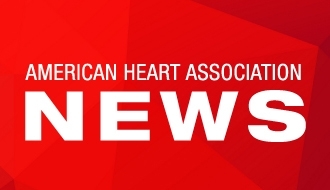 While nearly 80 percent of cardiac events can be prevented, cardiovascular diseases continue to be a woman’s greatest health threat, claiming the lives of 1 in 3 women and taking more lives than all forms of cancer combined. The Association would like to give special thanks to platinum sponsors Macy’s and CVS Health, with support from Radisson RED®, media sponsor Variety, makeup provider Shar Sinclair, hair styling provider Tearsheet’s Giovanni Guintoli and Sica Dawn with Cutler and Redken, nail provider Sheila Cato from Christine Valmy International Beauty and jewelry provider Carolee. 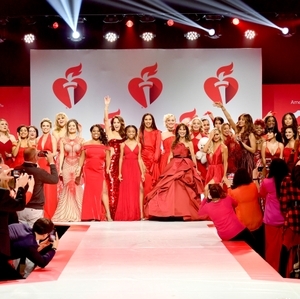 Susan Lucci walks the runway for The American Heart Association's Go Red For Women Red Dress Collection 2019 Presented By Macy's at Hammerstein Ballroom on February 7, 2019 in New York City. 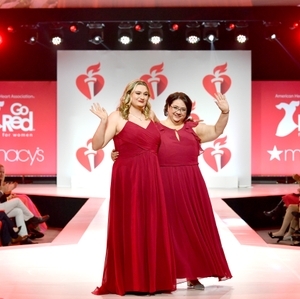 Emily Straley and Kathleen Straley walk the runway for The American Heart Association's Go Red For Women Red Dress Collection 2019 Presented By Macy's at Hammerstein Ballroom on February 7, 2019 in New York City. 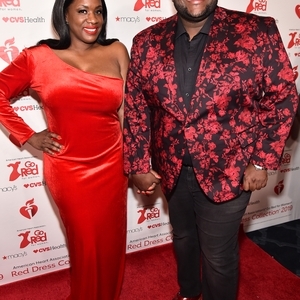 Tanya Trotter and Michael Trotter from 'War and Treaty' attend The American Heart Association's Go Red For Women Red Dress Collection 2019 Presented By Macy's at Hammerstein Ballroom on February 7, 2019 in New York City. 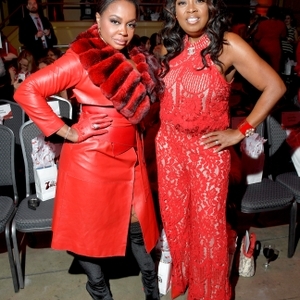 Phaedra Parks and Star Jones attend The American Heart Association's Go Red For Women Red Dress Collection 2019 Presented By Macy's at Hammerstein Ballroom on February 7, 2019 in New York City. 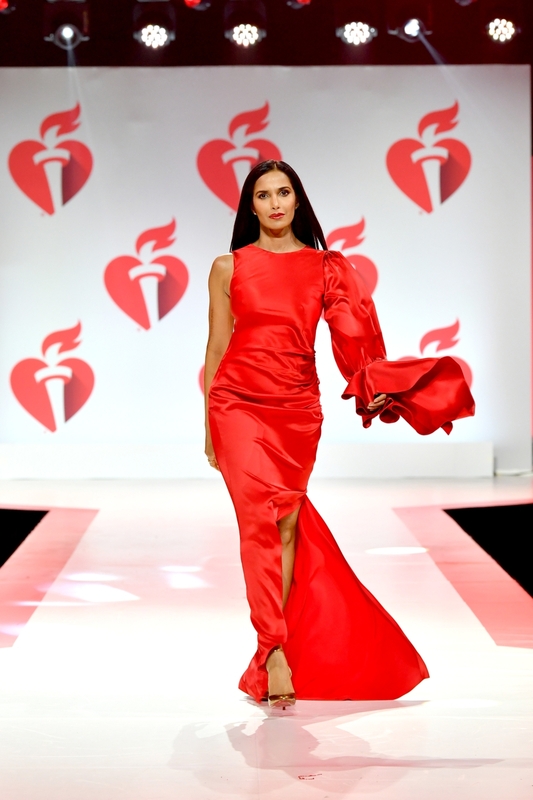 Padma Lakshmi walks the runway for The American Heart Association's Go Red For Women Red Dress Collection 2019 Presented By Macy's at Hammerstein Ballroom on February 7, 2019 in New York City. 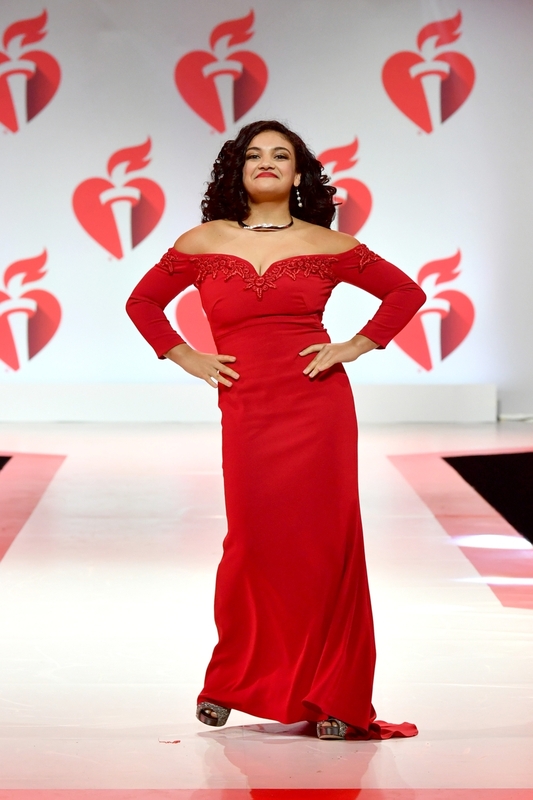 Laurie Hernandez walks the runway for The American Heart Association's Go Red For Women Red Dress Collection 2019 Presented By Macy's at Hammerstein Ballroom on February 7, 2019 in New York City. 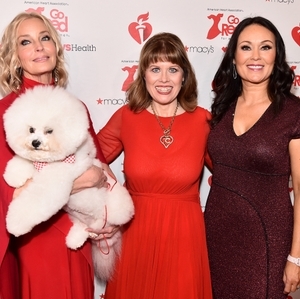 Bo Derek, Flynn, AHA CEO Nancy Brown and Gail Miller Bisher attend The American Heart Association's Go Red For Women Red Dress Collection 2019 Presented By Macy's at Hammerstein Ballroom on February 7, 2019 in New York City. 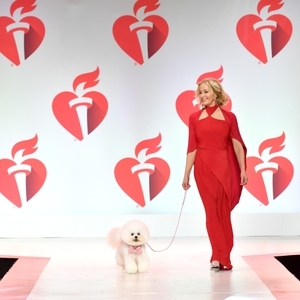 Bo Derek and Flynn, Best in Show at the 2018 Westminster Dog Show, walk the red carpet at The American Heart Association's Go Red For Women Red Dress Collection 2019 Presented By Macy's at Hammerstein Ballroom on February 7, 2019 in New York City.